Made of blown glass and beautifully crated with style. 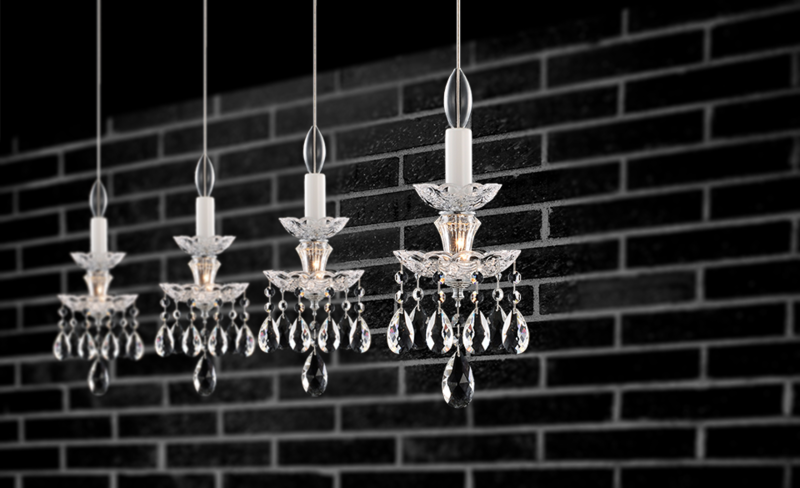 Available in transparent, amber, black and white. 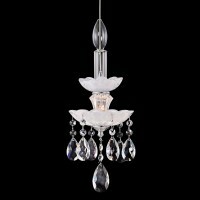 Custom canopy for multiple pendant is also available. Please see page 70 for multi-pendant canopies and more custom design options. *All items come without canopy. 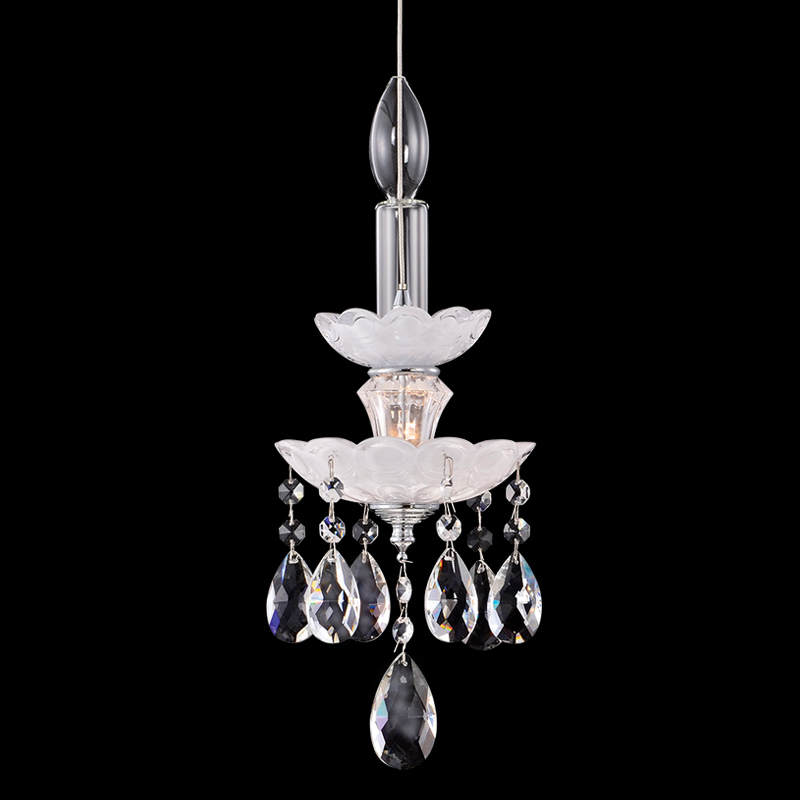 Made of true blown glass and beautifully crated with style. Available in transparent, amber, black and white. 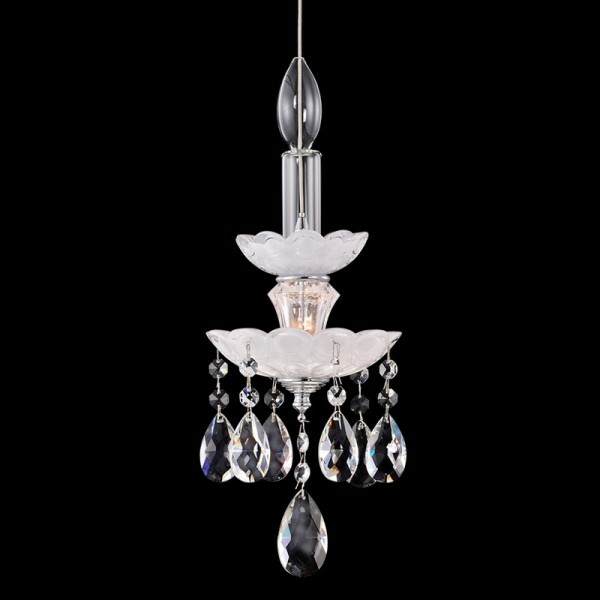 Custom canopy for multiple pendant is also available.